Locations – Joseph Newell D.D.S. 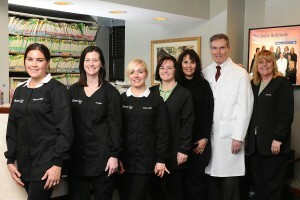 Dr. Newell and the Center City Philadelphia office staff. For your convenience, Newell Dentistry has two locations. For a vibrant, upscale spa experience, visit the Center City Philadelphia office at 16th and Walnut Streets in the Medical Arts Building, Suite 704. Our newest location, in New York, is located at 121 East 60th St., Suite 6B, New York, NY. If you prefer a more casual and intimate setting, visit the home office at 66 Red Lion Road in Huntingdon Valley, PA, at the northern edge of Philadelphia. Your comfort and convenience comes first when you are Dr. Joe Newell’s patient. Both of his office locations are pleasant and inviting, equipped with televisions available for both dental displays and your entertainment. In scheduling appointments, Dr. Newell accommodates your schedule as needed and can see patients on short notice in the case of a dental emergency. Whichever location you prefer, the level of dental treatment remains the same. 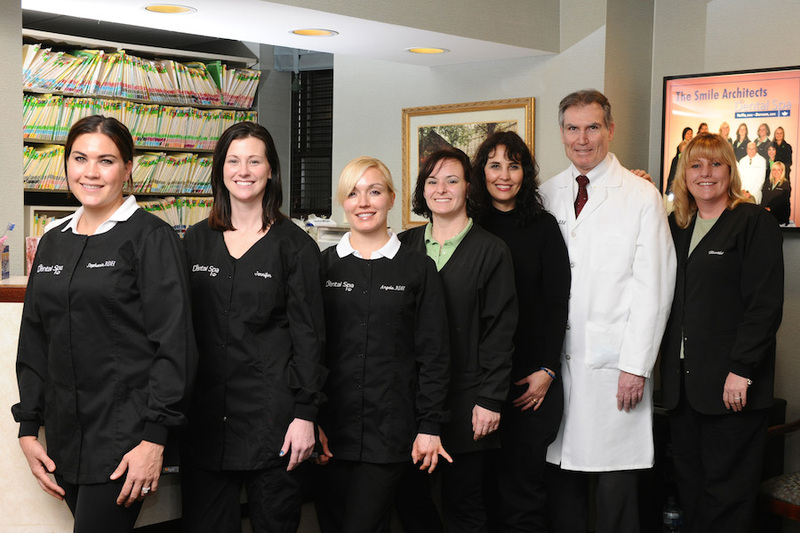 Dr. Newell is committed to providing the highest levels of dental care, treatment, and service available. 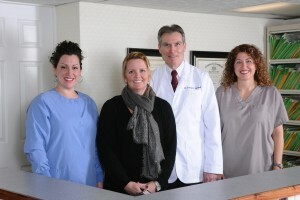 Dr. Newell and the Huntingdon Valley office staff. Sign up for the latest news from Dr. Newell. Copyright © 2019 Joseph Newell D.D.S.. Powered by WordPress. Theme: Spacious by ThemeGrill.